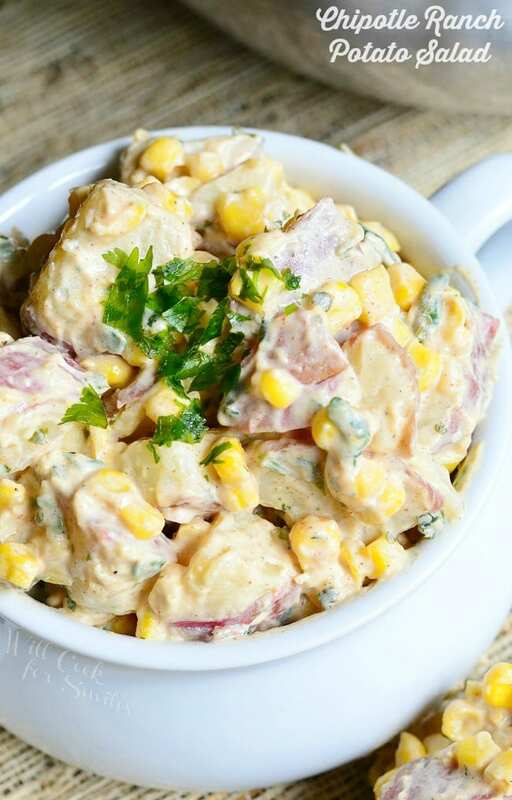 Tasty side dish to serve at your next BBQ party. 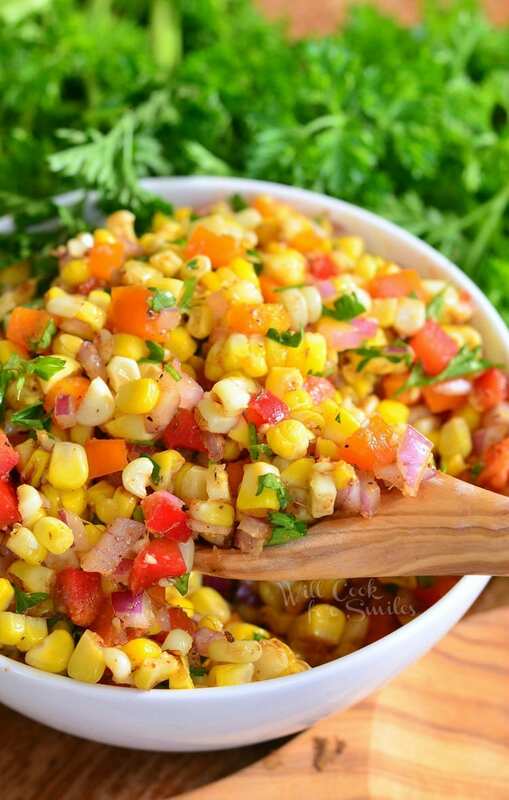 This corn salad is made with grilled corn, bell peppers, onion and Cajun spices, creating a sweet and spicy flavor pallet. This is for real people! I’m deep into my mastering of the grill mission. I’m grilling about two/three times a week and my husband is starting to feel left out. Not because I’m not spending enough time with him but because I’m not letting him spend enough time with the grill. This childish feud over the grill is really starting to get ugly. We’re still trying to decide who will be grilling at our next BBQ party. We’ve got a serious division of territory thing happening here. Yes, I do totally hear two 6-year-olds fighting over a new toy theme happening. But I don’t care, I want the toy! I might be the bigger person here and let him have it for the day. Although, I did just take a quick grilling class and really want to try the new techniques. The jury is still out on this one. I may have to let him have the next BBQ party, he really doesn’t get to spend much time with the grill. He’s at work a lot and I, working from home, have the advantage of being able to grill any time. Like the other day, I decided that I’ll make us some burgers for dinner so as soon as little man and I got home from school, I broke out the grill. I decided to make a corn salad first. I made this corn salad ahead of time because I was testing out the charcoals to try and find the kind I like best. (I’m finding out that I prefer regular charcoals to match-light ones.) 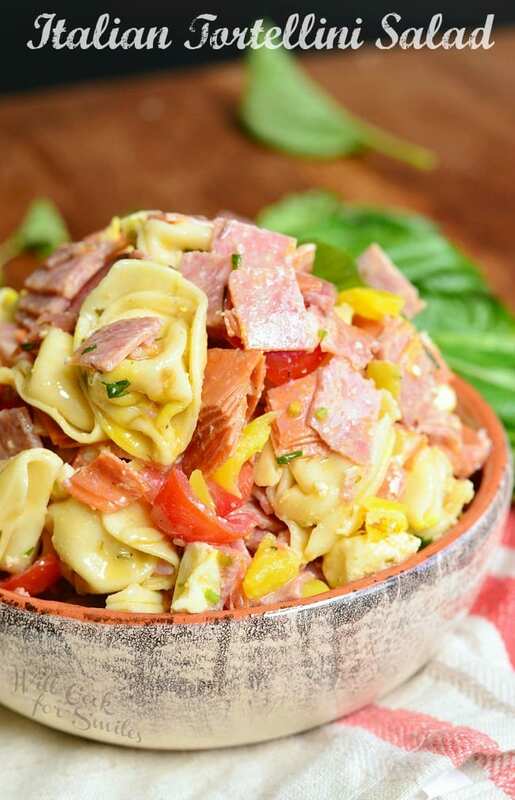 Don’t worry, this salad is very simple and can be made at the same time as the rest of the food. 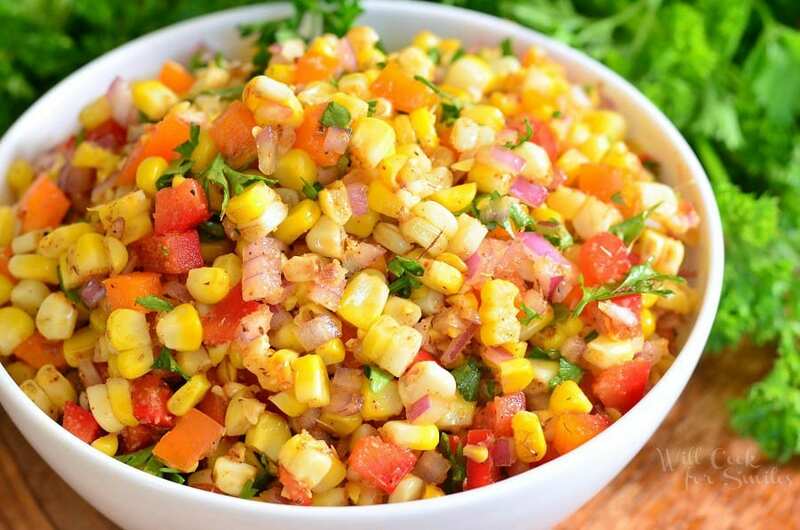 You would just prep all the veggies and spices in a bowl while corn is grilling and once it is ready, cut it off the husks and add it to the salad. 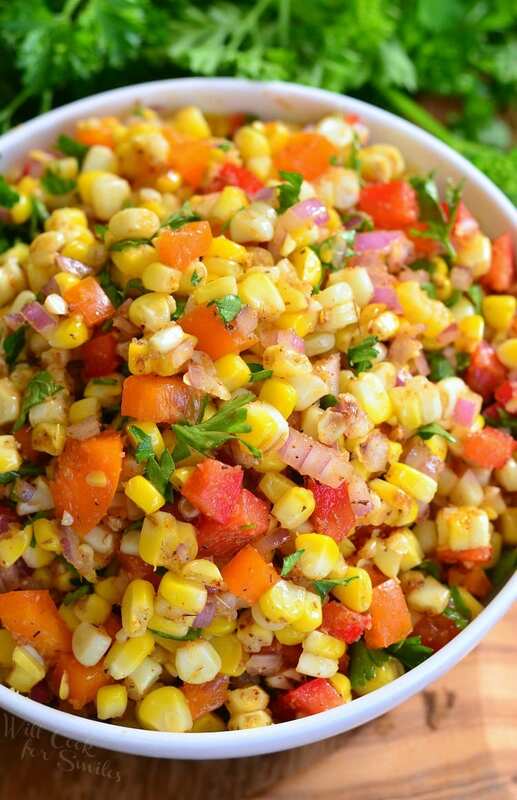 Mix everything together and you can serve this corn salad right away. 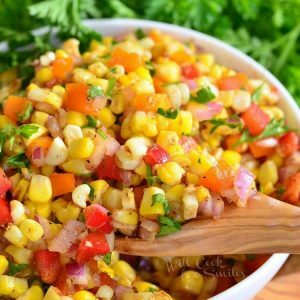 This corn salad is made with grilled corn, bell peppers, onion and Cajun spices, creating a sweet and spicy flavor pallet. Cut off tops from the bell peppers and take out the seeds. Mince both red and orange bell peppers and add them to the mixing bowl. Mince red onion and parsley and add it to the bowl too. Add spices. Prepare your charcoal until it's ashed over. Move it to one half of the grill so that you have a cooler grill side and a hotter grill side. Make sure the grate is clean. Take corn off the grill and cut the corn kernel off the cobs. 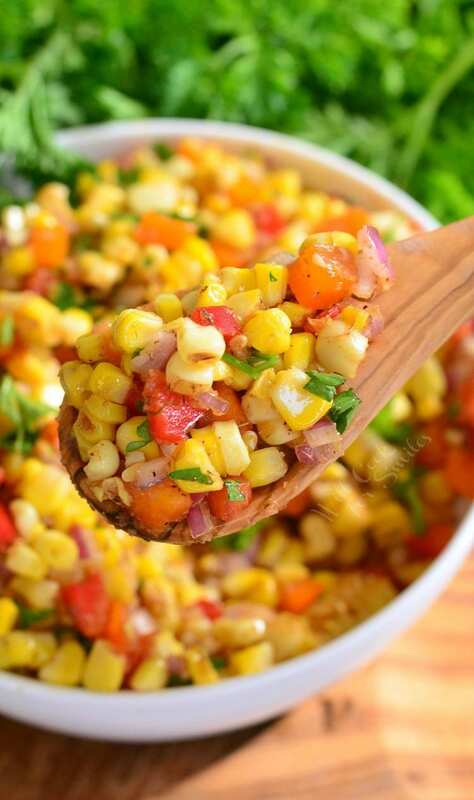 Add corn kernel to the mixing bowl with prepared veggies. Add grapeseed oil and mix everything until evenly incorporated. 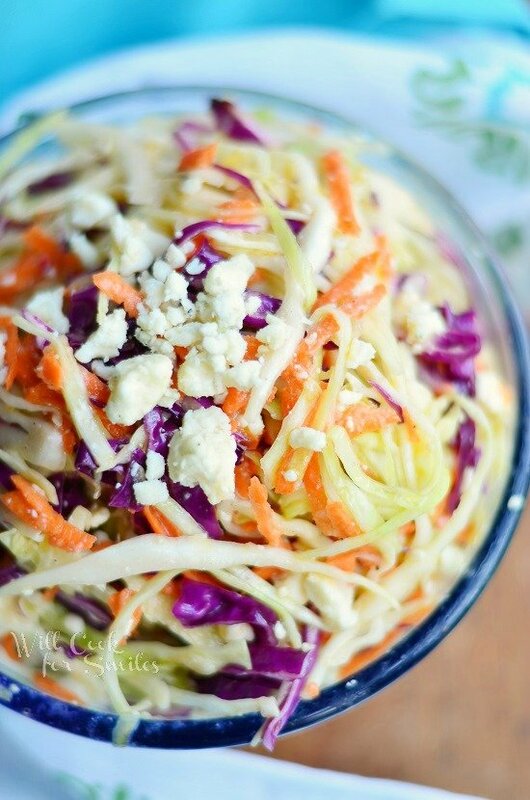 What a perfect summer salad! Here’s hoping you win the argument for getting the grill more often! Hahaha, thank you so much, friend! Grilling season is the BEST season! 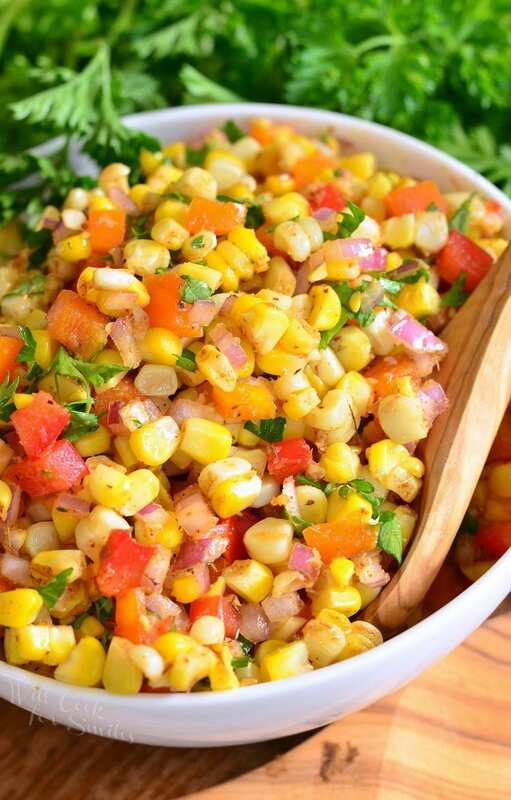 And this is the PERFECT grilling’ side dish. Love those cajun spices to give it a little extra oomph! 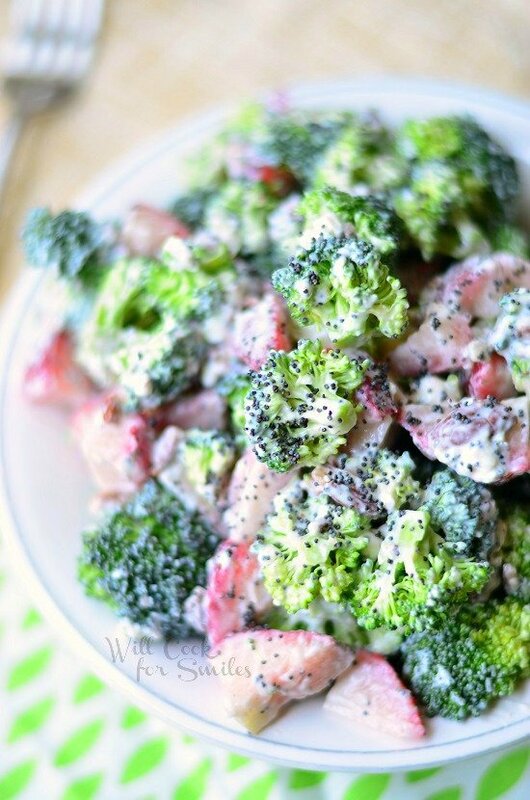 this a great looking summer salad, I printed the recipes going to try it for the fourth of July BBQ I am sure it will go well looks so fresh and cool, I am also going to promo it on my blog to link back to you so readers can get the recipe, your a great cook “Chef’ I enjoy your recipes.